The Weekly 411 gathers all the links added to Kidlit411 each week. To receive this post by email, sign up for our email updates. Are you on Facebook? Join our Kidlit411 group for conversations & camaraderie. 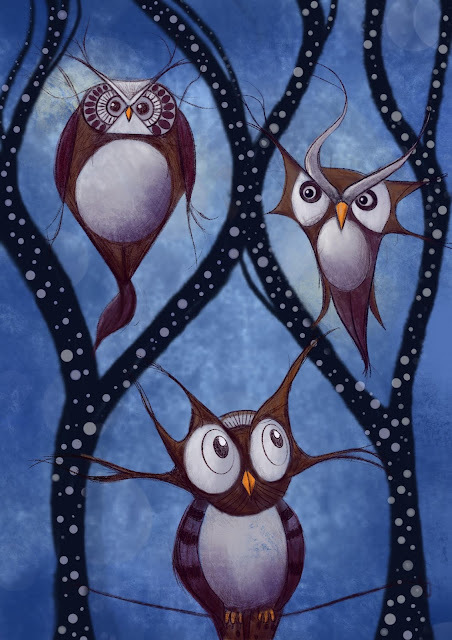 This week's illustration is by Gary Fabbri. 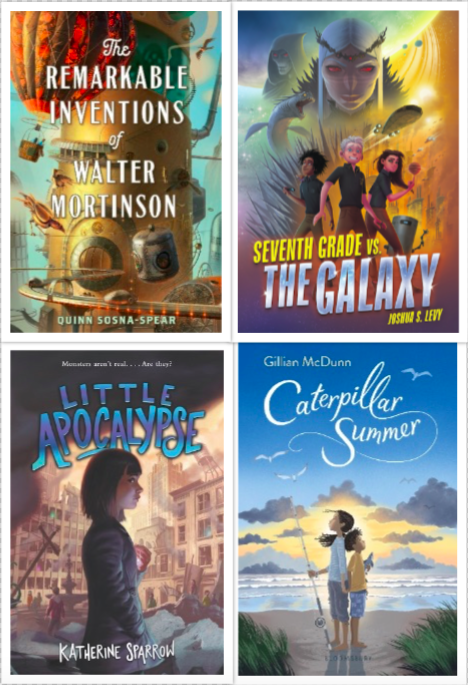 Enter to win all four books! 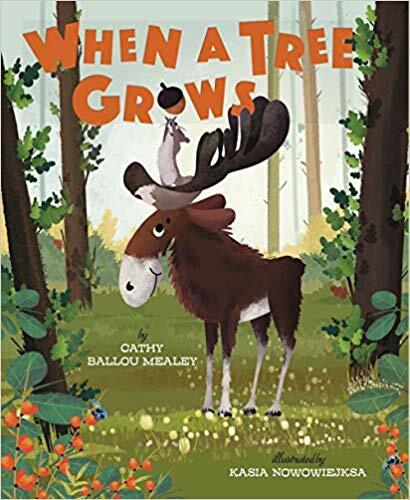 We are also excited to feature picture book author Cathy Ballou Mealey and her debut book, WHEN A TREE GROWS, illustrated by Kasia Nowowiejska (Sterling Children's Books, April 2, 2019). Enter to win a copy! Have you enjoyed this weekly update every week of the year? If so, please consider supporting Kidlit411. Any amount is appreciated. Donating $12 is the equivalent of $1/month and $24 is $2/month. Wow, What a great Noah trailer, Elaine! The simplicity of it really pulled me in. Great bold colors to emphasize NO also. 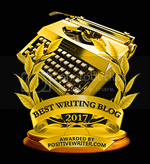 Thanks for all this great info — especially the contests! 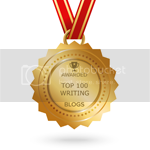 Very useful links this week and a fun book trailer. Thanks also for the giveaway opportunity. Love the trailer! Great links. Thanks!